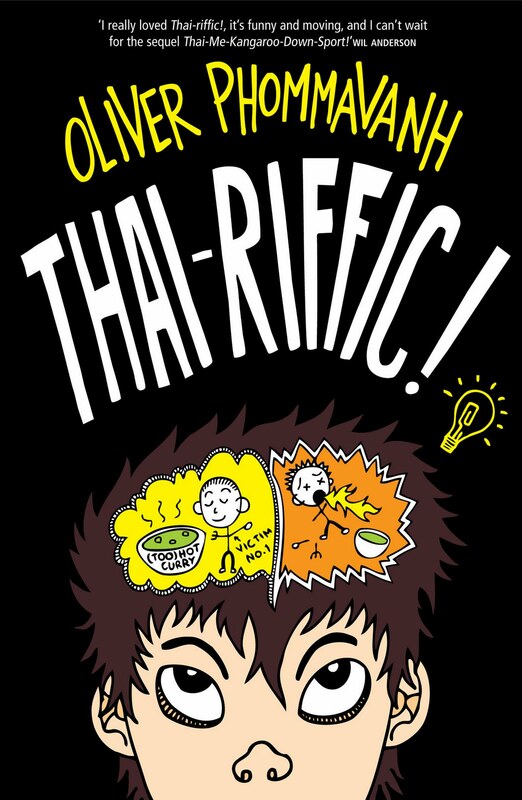 Thai-riffic! is an impressive debut novel from Oliver Phommavanh. Oliver’s other lives as a primary school teacher and stand-up comedian shine through in this work with his knack for writing humour and revealing the intricacies of school life and what makes kids tick. Albert (Lengy) Lengviriyakul is a teenager living in Sydney who feels out of place. While Lengy’s parents and brother enjoy their Thai traditions and the Australian way of life, Lengy has more difficulties. He is embarrassed about his parent’s Thai restaurant, the length of his surname and everything else about himself which he believes makes him stand out as not Australian. Oliver’s use of first person to explore Lengy’s feelings works perfectly. In a series of hilarious incidents, in which Lengy works to embarrass his parents and deny his heritage, more and more people are drawn to him and Lengy comes to realise that he is as Australian as the next person and that Australia is all the richer for its multicultural flavour. Secondary characters are well-rounded, in particular, Lengy’s parents and the inspirational teacher Mr Winfree who should be used as a template for anyone with aspirations to educate our children. Black and white comic strip illustrations are sprinkled throughout the text, adding even more humour and an extra dimension to the text. I particularly like the table of contents being formatted as a menu! I look forward to Oliver’s next book. I’m sure that, like this one, it will be a ripper.